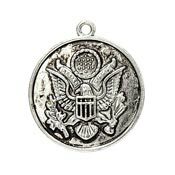 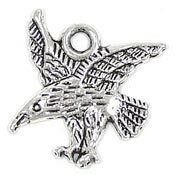 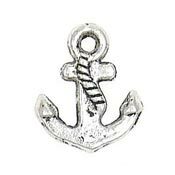 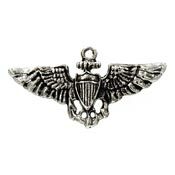 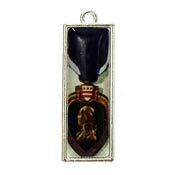 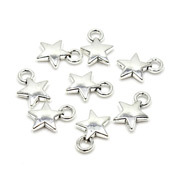 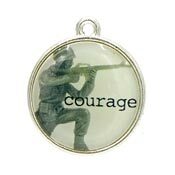 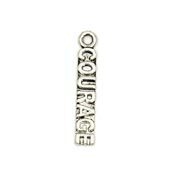 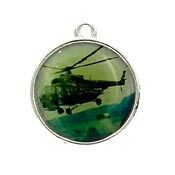 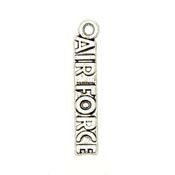 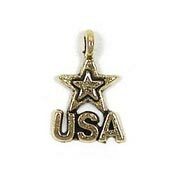 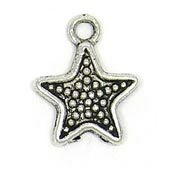 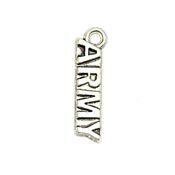 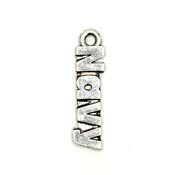 See our large selection of patriotic, flag and military charms here. 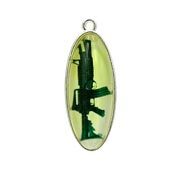 Perfect for all your patriotic jewelry and crafts! 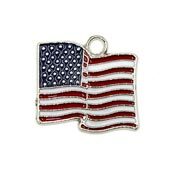 We also carry a large selection of Patriotic Beads.